KATE, the Duchess of Cambridge will take over as Queen in decades to come, but preparations are already underway for the Duchess to step into the honourable role. 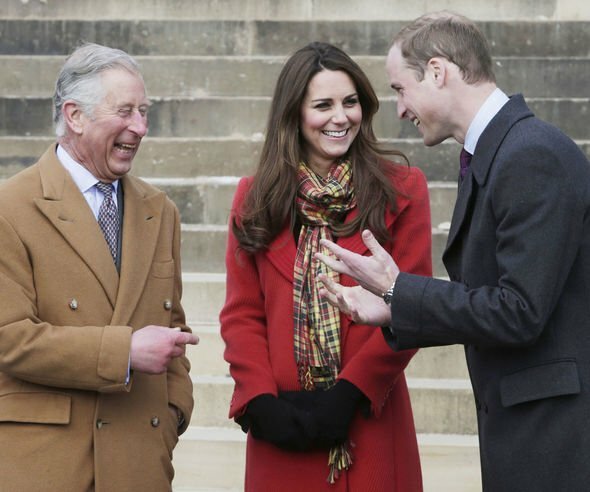 Kate will take over as Queen when her husband, Prince William, is crowned king. However, the mother-of-three is already on her way to learning the ropes, taking part in several events in order to lay the groundwork for the important job. Kate’s very first solo engagement with the Queen at King’s College London was to prepare her for when she is crowned Queen, a royal expert has said. Royal expert Rebecca Long told Us Weekly: “Kate’s been taking on new responsibilities little by little over the last few years, so it won’t be a shock when the time comes. The Queen is determined to teach Kate the ins and outs of the prestigious role, so that she is fully prepare when the time comes. Another source told Us Weekly: “She’s really taken Kate under her wing. Meanwhile, Prince William has already taken big steps into his father’s role as Prince of Wales, and is already preparing for his role as King. 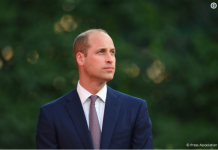 He is undertaking weekly briefings to understand the work his father Charles does, and William is already preparing to acquire his father’s £1 billion estate, the Duchy of Cornwall, according to the Daily Star Online. 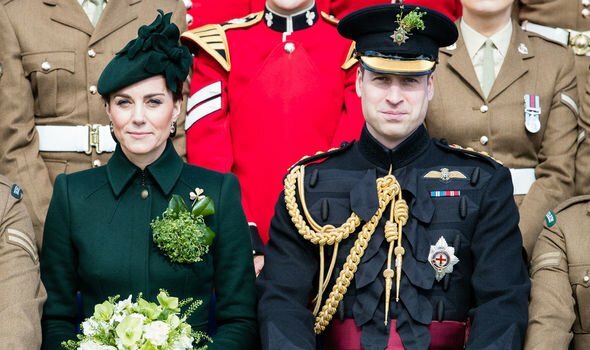 According to the Court Circular, William attended two top secret meetings in January in relation to matters concerning the Duchy – the highest number of such meetings he has attended so far. Charlie Proctor, editor of Royal Central, previously told Daily Star Online: “Just like Prince Charles is preparing to become King, William is already preparing to become Prince of Wales ready for the duties & responsibilities he will have to take on. 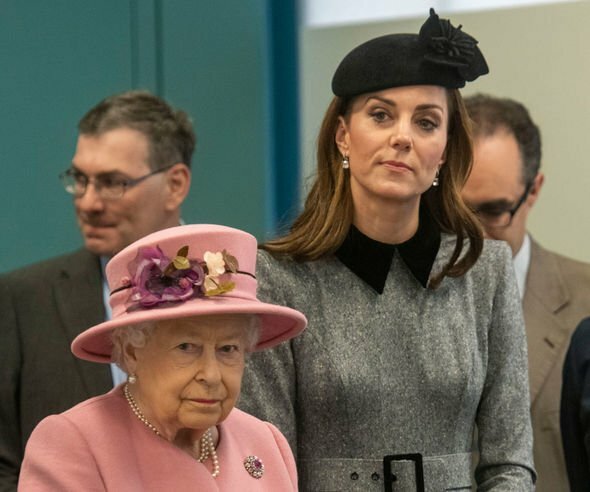 Kate and her sister-in-law, Meghan Markle were rumoured to be in a long-standing feud, with rising tensions between the Cambridges and Sussexes. However, one royal expert thinks the feud is nothing but speculation. 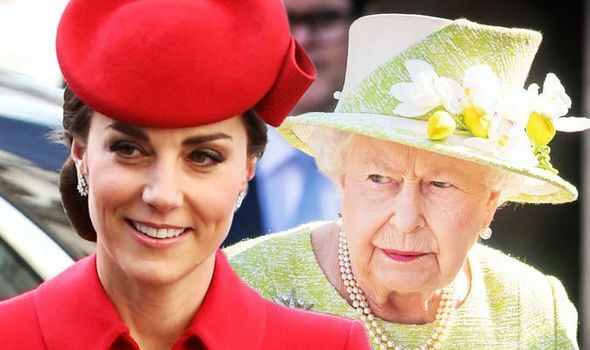 Royal expert Katie Nicholl told Glamour earlier this month: “I think this idea of there being a catfight between the two duchesses has made tantalizing headlines, but I don’t believe that. 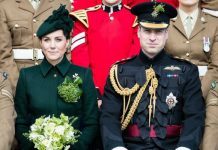 Referring to Meghan and Kate’s alleged dispute over Princess Charlotte’s dress fitting for her royal wedding, Ms Nicholl said: “I had heard about an upset over the dress fitting for Princess Charlotte. “I know in the early days Kate invited Meghan over to apartment 1A for tea. Obviously, she took her on that high-profile trip to Wimbledon, so they have spent time together. “But what I think hasn’t happened is — they haven’t become best friends out of all of it. Next article27 Adorable Baby Photos Of Prince Harry As he and Meghan Markle prepare to welcome their first child, here’s a look at Harry’s early years.